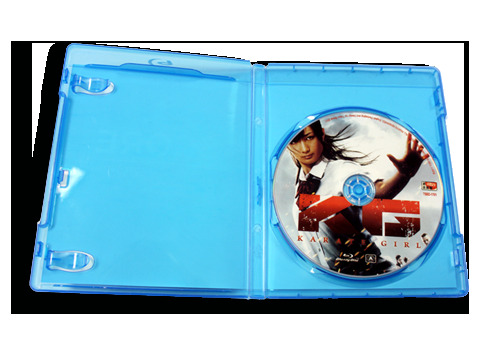 Blu-ray disc (also known as BD) is an optical disc storage medium designed to supersede the standard DVD format. 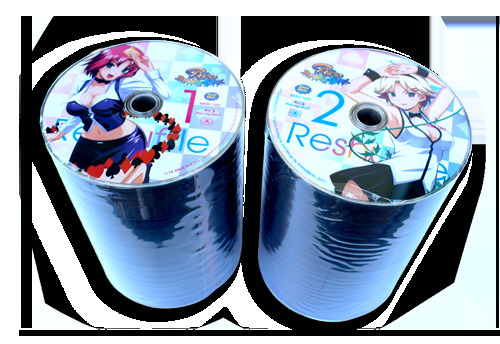 Its main uses are high-definition video and data storage with up to 25GB per disc for single layer Blu-ray. 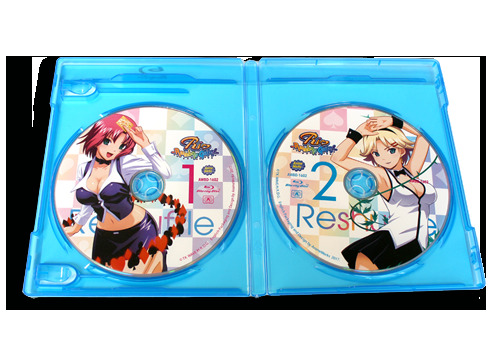 The disc has the same physical dimensions as standard DVDs and CDs. Besides the fact that Blu-ray supports High Definition Video, it also offers many other interactive features not found in the DVD format, such as “pop-up menus”, 7.1-channel audio, etc.